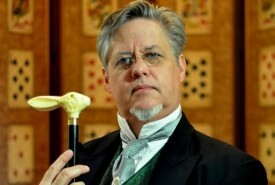 Hire Magicians in Montana, United States - No Agency Fees! 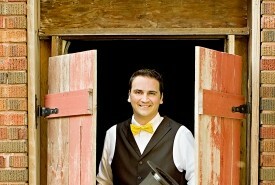 Find the best Magician in Montana for your Wedding, Party, Corporate or other Event Entertainment in minutes! 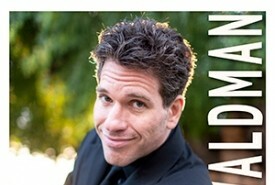 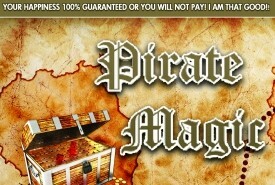 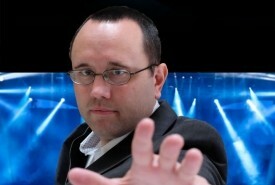 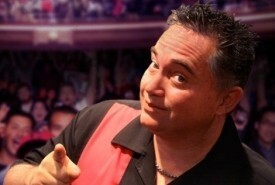 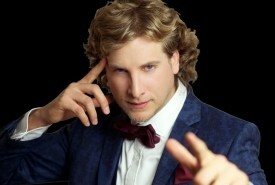 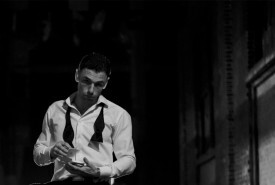 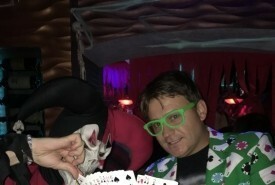 With us you can enquire & deal 'directly' with a Montana Magician...that means no middle man & no 'Agency Fees' added!